Home Sweet Home! 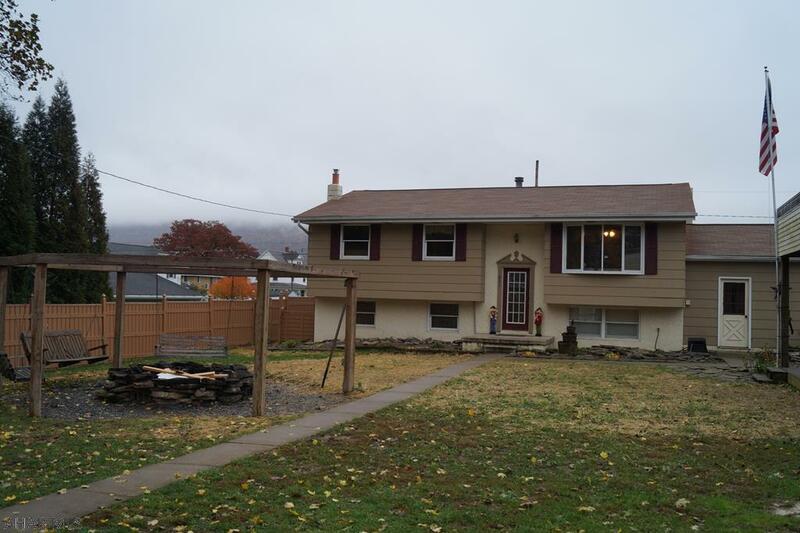 821 East 4th Street is a beautiful 3 bedroom home for sale in Bellwood, PA. Located in the Bellwood Borough area, this home is situated on approximately 0.21 acres and has 1239 square feet. 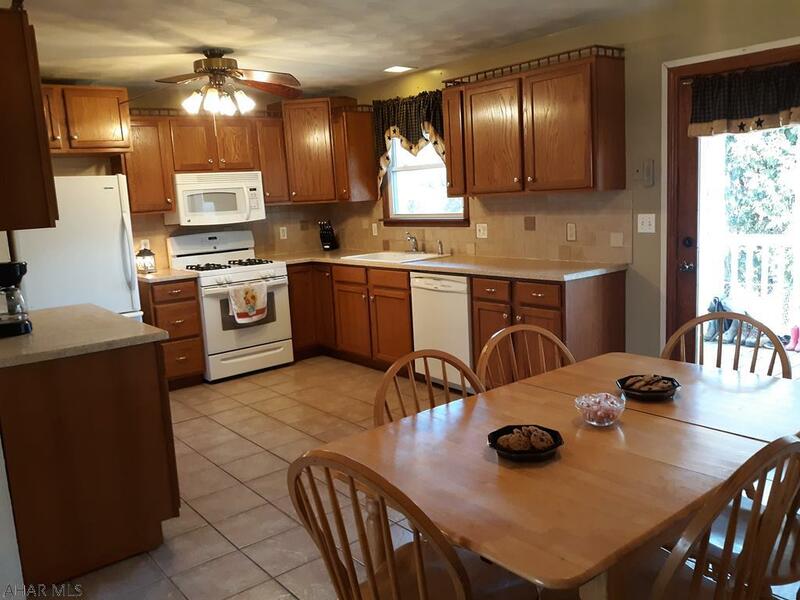 This Blair County home has a 1 car attached garage and in a very convenient location. Don't miss seeing this lovely home! The living room is spacious and features beautiful hardwood plank flooring. This room is the perfect place to relax. This fully-equipped kitchen is spacious and updated. There is plenty of counter space and cabinet storage. Enjoy your meals gathered around the table in the eat-in area of this kitchen. 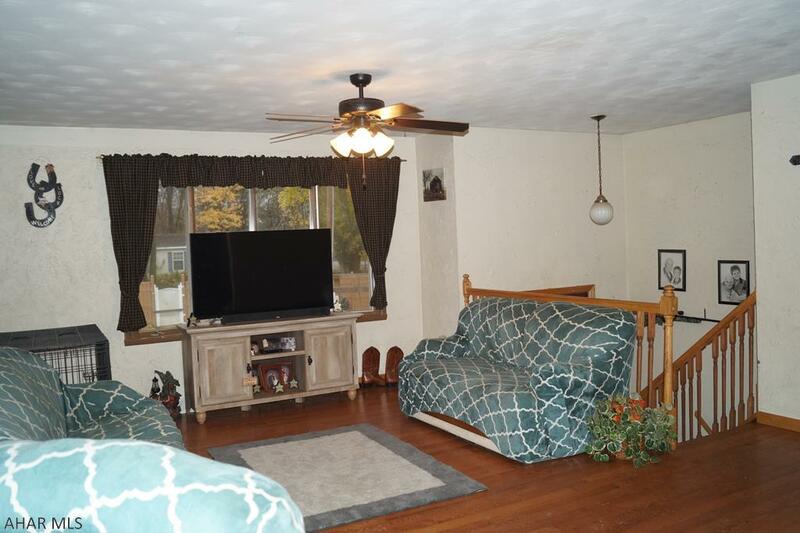 This bi-level home features 3 bedrooms and 2 bathrooms. 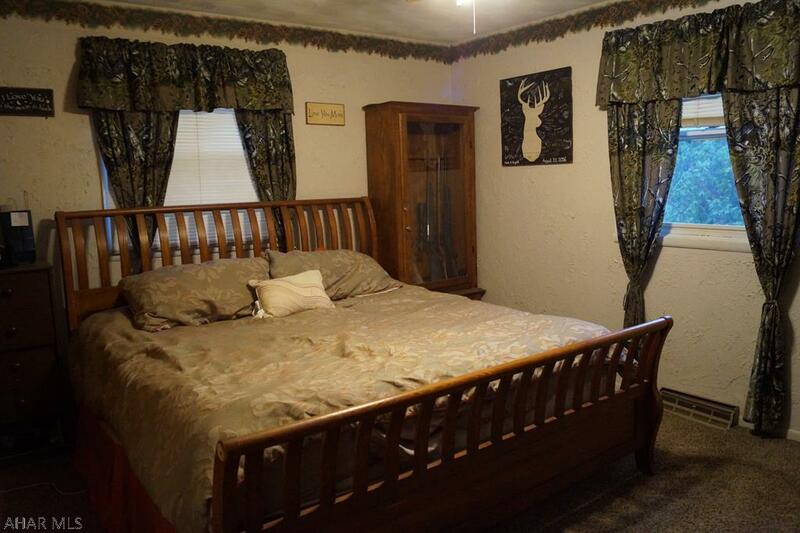 The rooms are spacious and are either carpeted or hardwood flooring. Plenty of room for everyone! Need more space? The downstairs includes a family room with a natural-gas fireplace, a full kitchen and a huge bonus room! 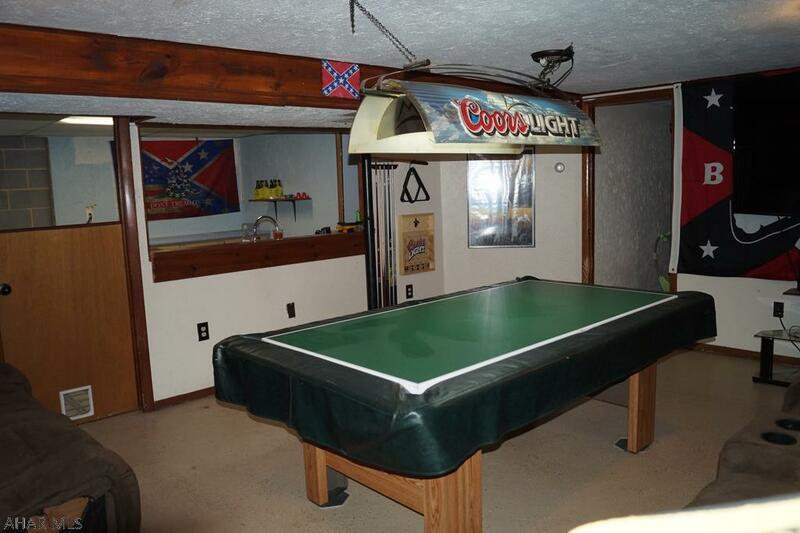 This is the perfect place to host your family and friends for holidays, game nights or any special occasion. This home has so much to offer inside and outside! 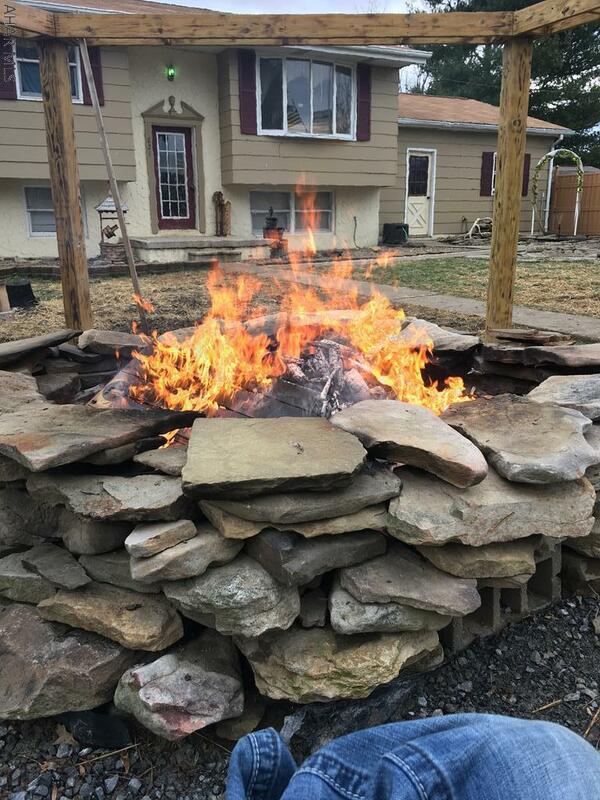 The exterior living area continues with a hexagonal pergola swing fire pit and a sun deck surrounded with privacy fencing. There is also a back deck and a 1 car attached garage. 821 East 4th Street is a charming bi-level home located in a quiet and convenient location. Don't miss seeing this beautiful home! Call Jamie Kratzer (814-935-8519) to set up an appointment.